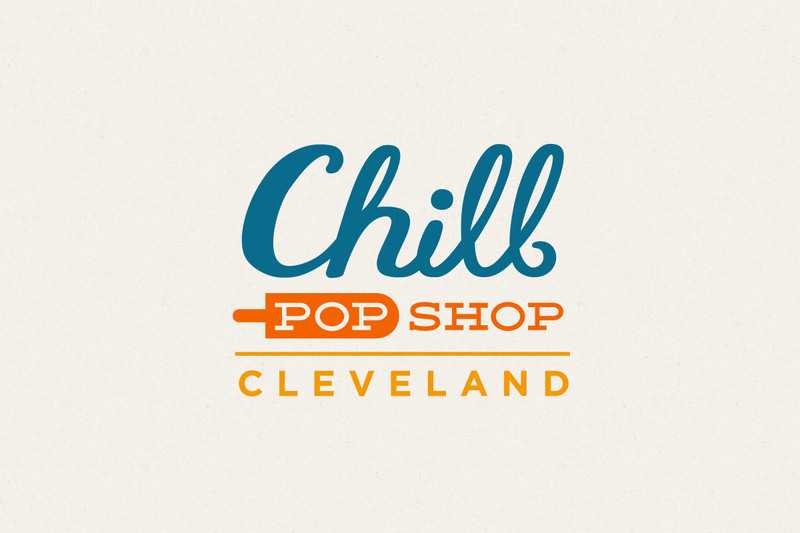 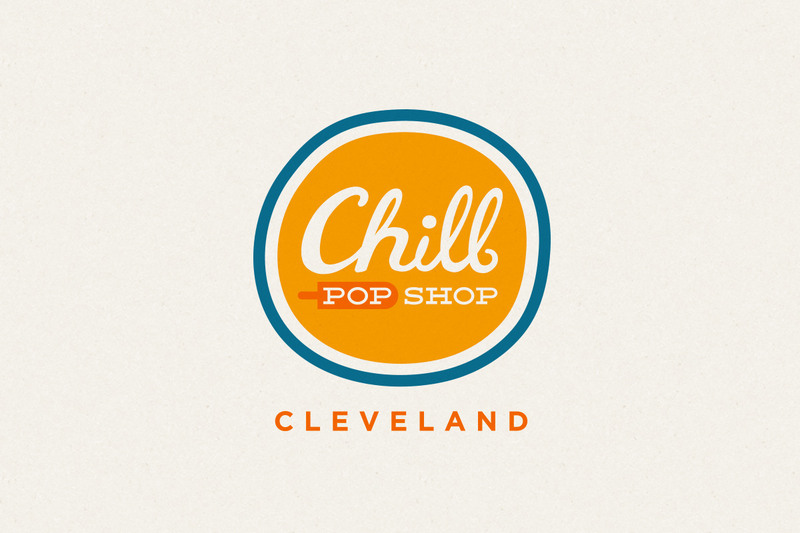 Fresh and modern branding for new Cleveland popsicle company, Chill Pop Shop. 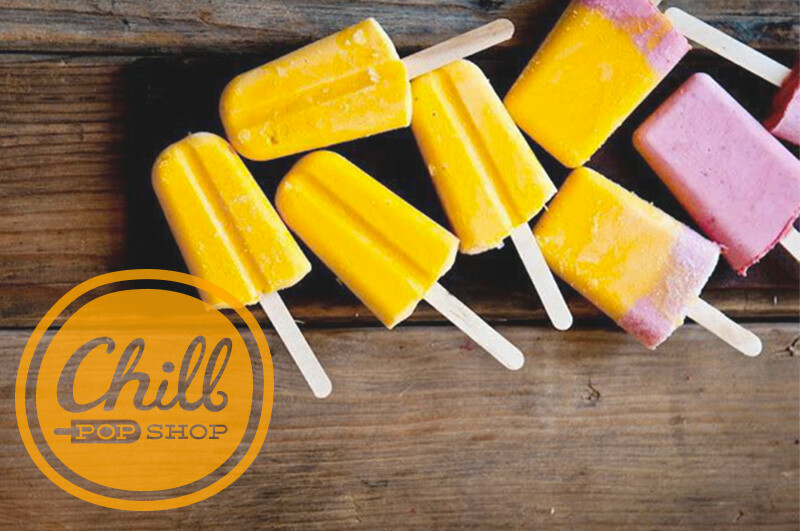 Their focus is on fresh fruits, local dairy, and creative flavor combinations, so we wanted to give them an identity that would feel organic but very current. 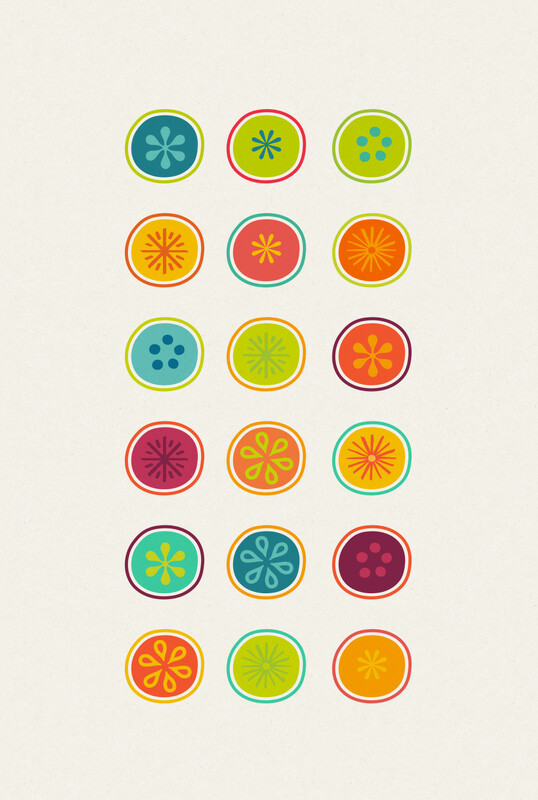 Colors were derived from fruits and the shape of the logo invokes fruits and berries.